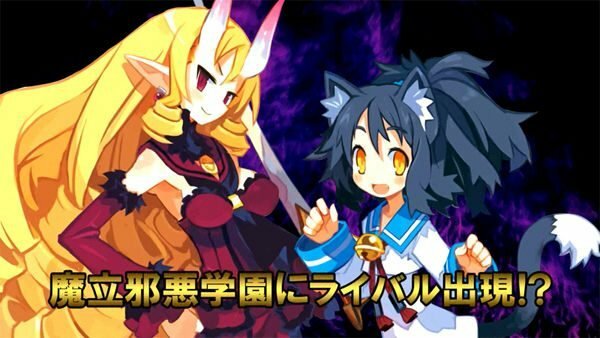 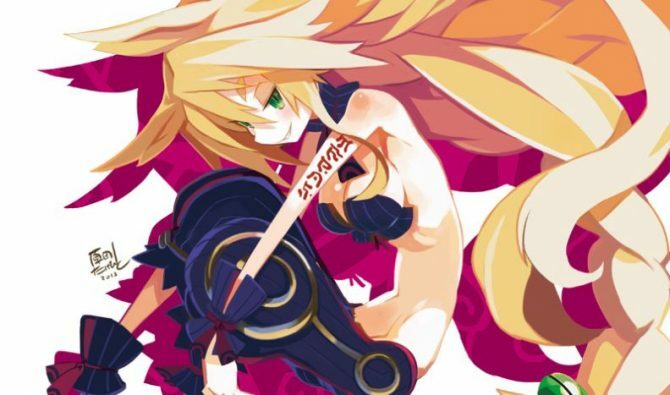 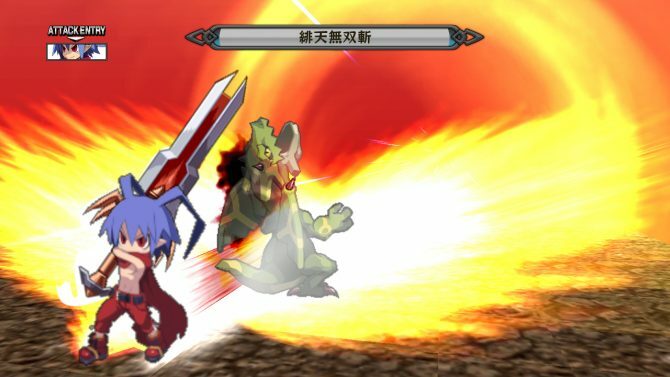 Disgaea 1 Complete launch trailer features Laharl's adventure to become Overlord of Hell on Nintendo Switch and PlayStation 4 with remastered content. 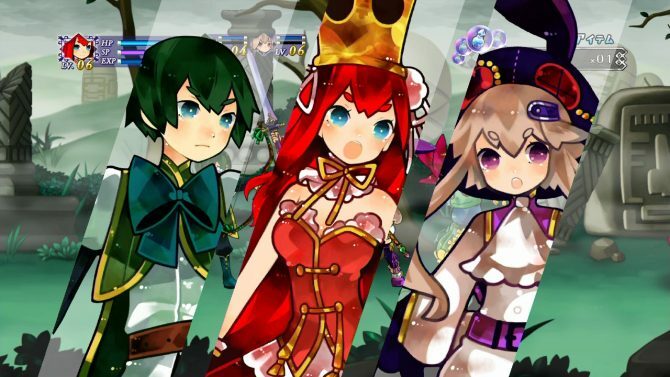 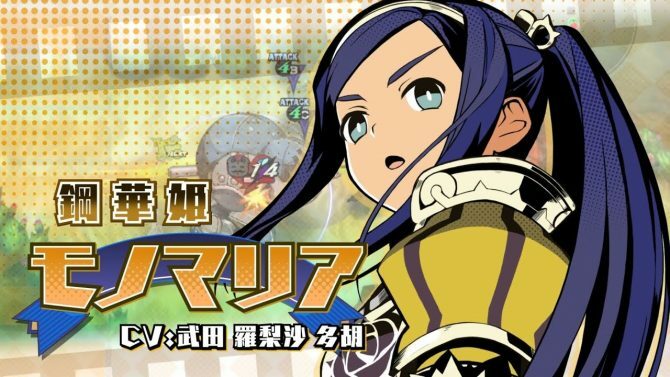 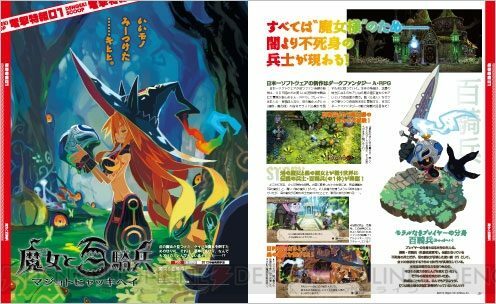 Nippon Ichi Software shows one of the protagonists of its upcoming JRPG Your Four Knight Princesses Training Story for PS4, PS Vita, and Switch. 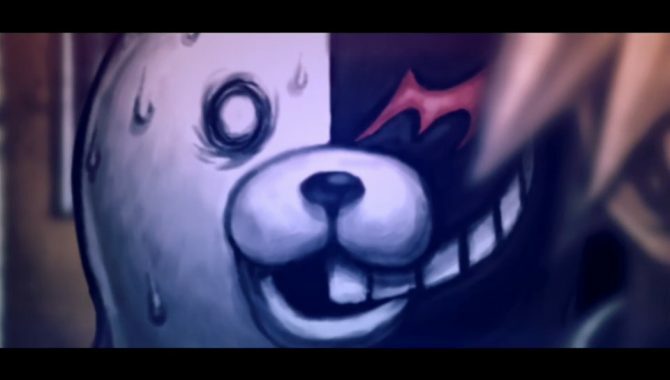 Dark Horse comics announced that the four-volume Danganronpa manga will be hitting the West on March 16th. 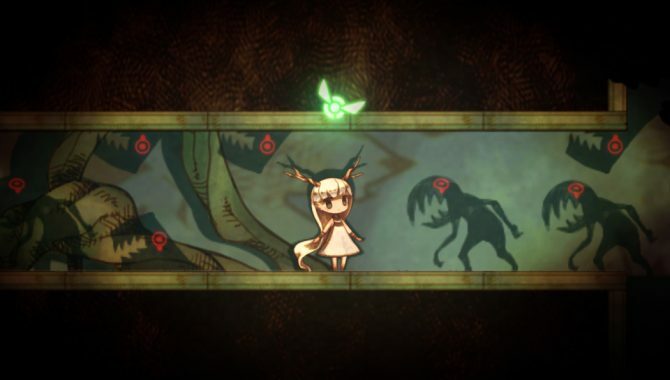 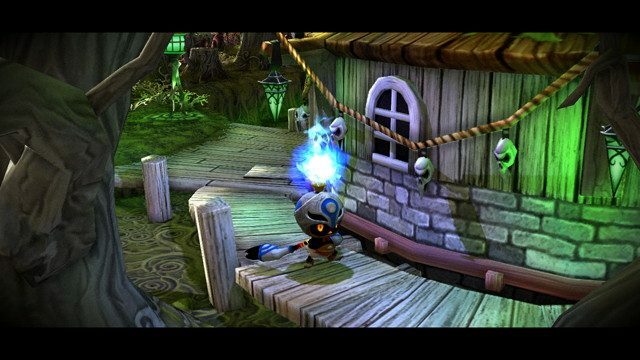 htoL#NiQ (pronounced Hotaru no Nikki) is a unique puzzle game exclusive to the PS Vita. 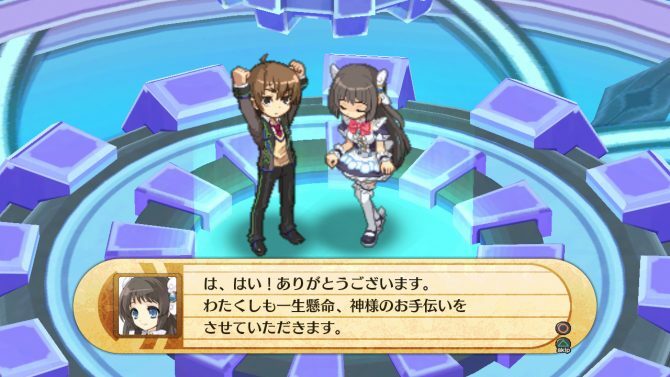 Players guide a confused girl named Mion through a variety of stages using her two fairies of light and darkness. 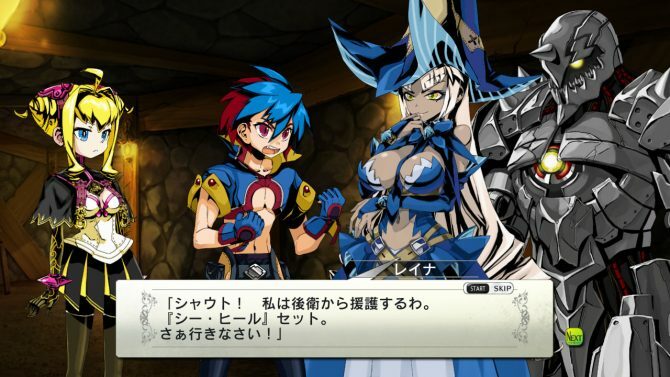 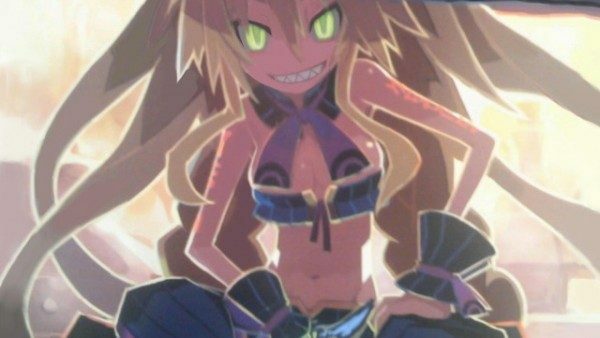 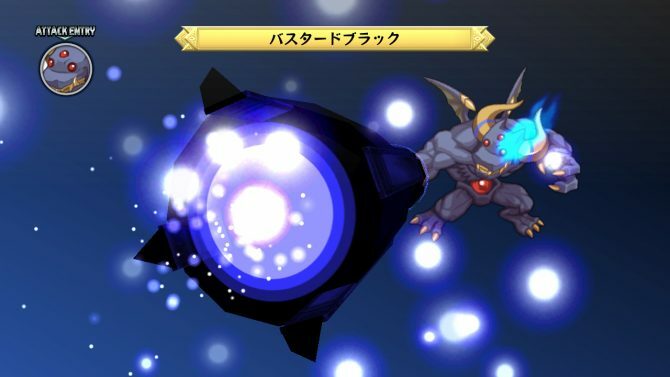 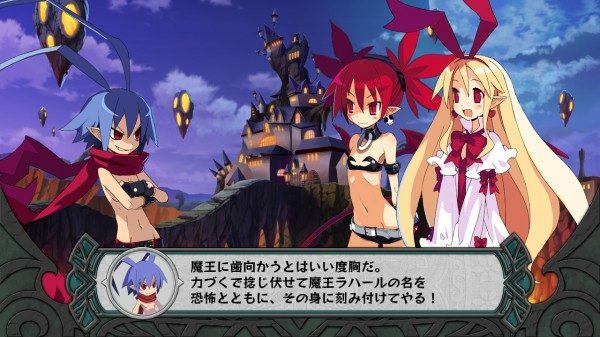 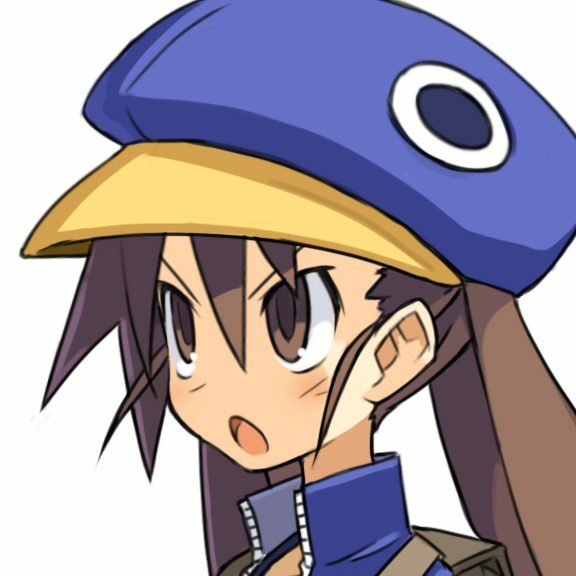 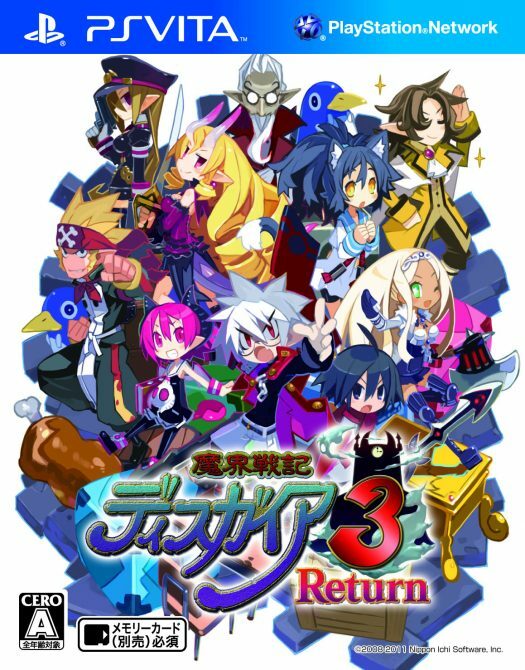 Nippon Ichi software has released a new trailer showing off their upcoming PS3 exclusive game in Japan, Disgaea D2. 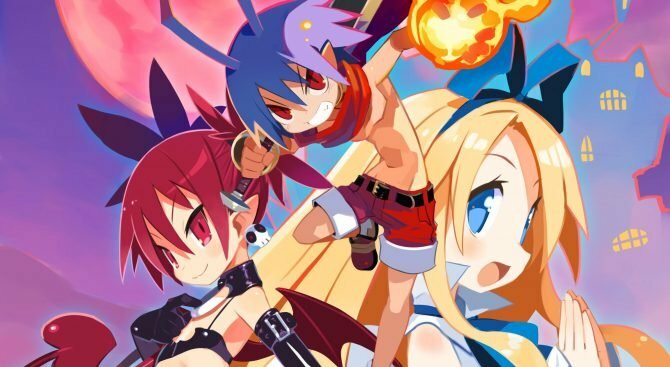 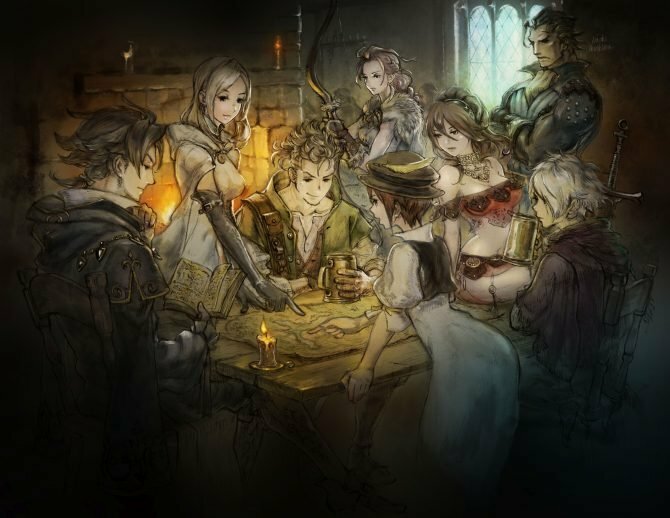 Nippon Ichi Software has become part of the Guinness World Records for being the company that has released the most simulation RPGs.